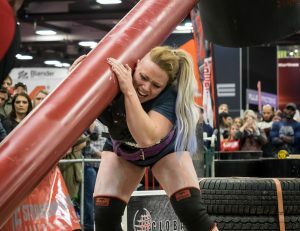 I’m about to do something very difficult; rewrite an article that hundreds of authors have already taken on and challenge something that is on a steady rise to stardom in the strongman society. 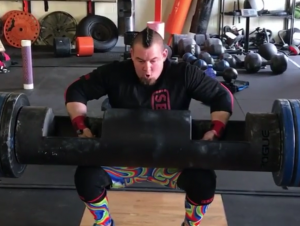 WWE Wrestler Braun Strowman Flips an Ambulance: Is That Humanly Possible? 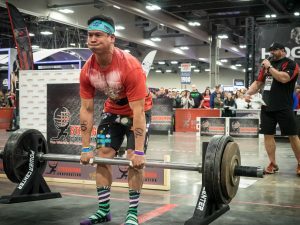 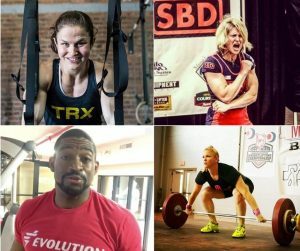 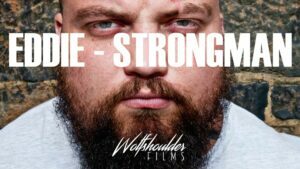 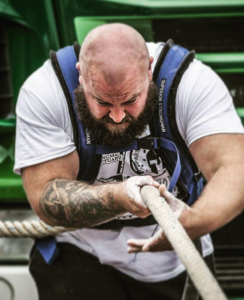 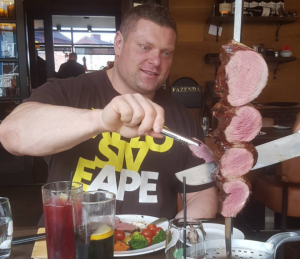 What Type of Strongman Training Do You Really Need?